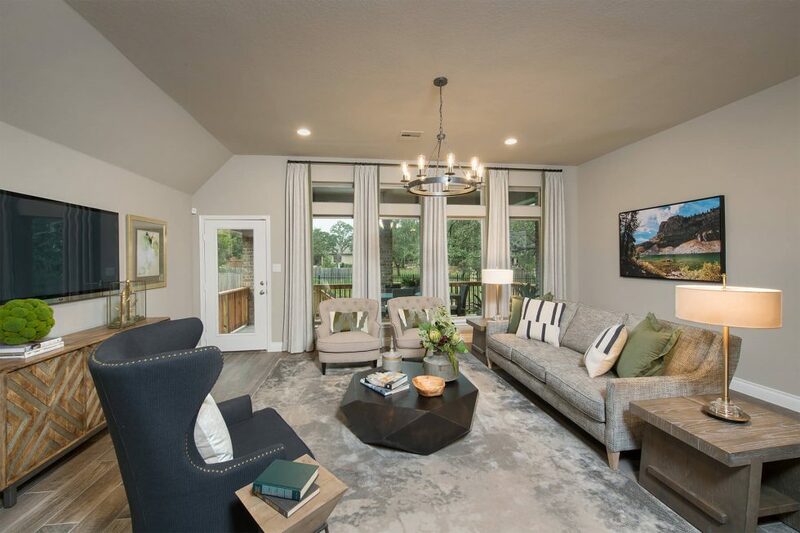 SCHERTZ, TEXAS — March 19, 2019 — Freehold Communities is proud to announce the addition of Perry Homes, one of the largest and most trusted homebuilders in Texas, to the team at the Homestead community in Schertz. Perry Homes will break ground on its brand-new designs beginning this spring. Known for its commitment to exceptional value, quality, and customer service, Perry Homes builds exclusively in the Austin, Dallas, Houston and San Antonio areas. Now selling in Homestead, homes will range in size from approximately 2,100-3,400 square feet and start in the mid-$300’s. The new designs will offer spacious floor plans, stunning exteriors and quality interiors. Features vary by design but include game rooms, high ceilings, libraries and private master suites. Homestead exhibits Freehold Communities’ commitment to creating Vital Communities that promote healthy living, connectivity, stewardship and a strong foundation for home and family. Perry Homes residents will enjoy the thoughtfully-planned amenities Homestead has to offer, including a state-of-the-art fitness center, resort-style pool, pet parks and bike and hike trails. Perry Homes joins existing Homestead builders Pulte, Scott Felder and CastleRock. The first Perry Homes houses are expected to deliver in summer 2019. Homestead is a master-planned community located in Schertz, Texas. It is a collection of homes and amenities in the scenic setting, tailored to the active lifestyles of its residents. Homestead embraces healthy living, connectivity, stewardship and a strong foundation for home and family.